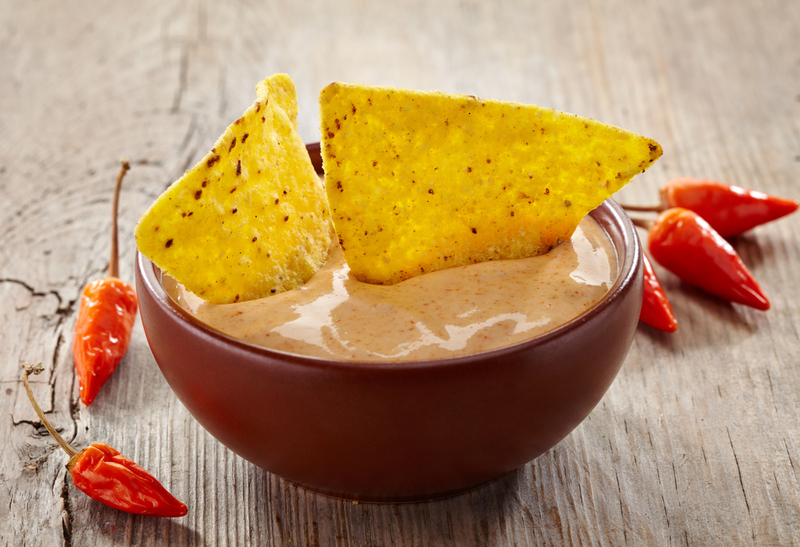 You can use this dip with organic corn chips, raw veggies and rice crackers. Blend in food processor or high speed blender. This keeps in the fridge for 3-4 days.